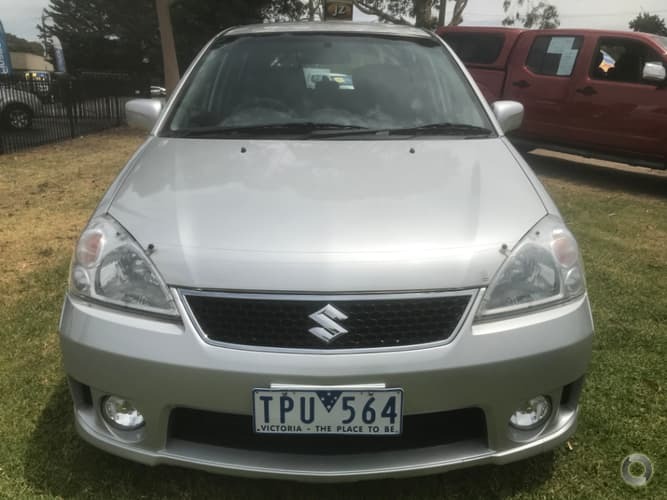 This 2005 Suzuki Liana sports automatic hatch is in excellent condition inside and out..The vehicle has been cared for and well with RWC, Service, Free RACV test and report, Free 1 year comprehensive 1 year Australia wide warranty and Free RACV 1 year Totalcare premium roadside assistance!! You wont believe how well this car drives!! 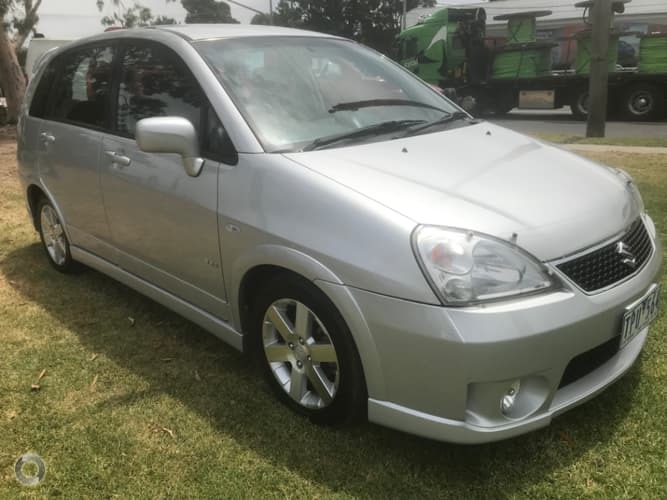 Its been meticulously maintained and comes with our exclusive RACV peace of mind package so you can relax and enjoy!! We are located at the foot of the Dandenong Ranges. 10 minutes from Knox city shopping centre. 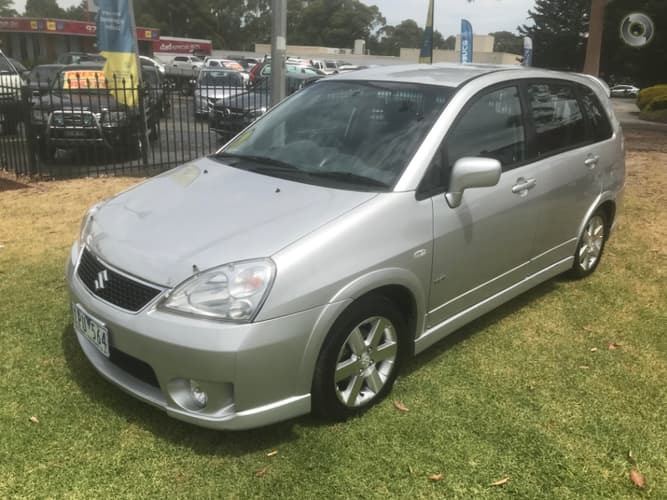 Buy with confidence from a RACV green light dealer.